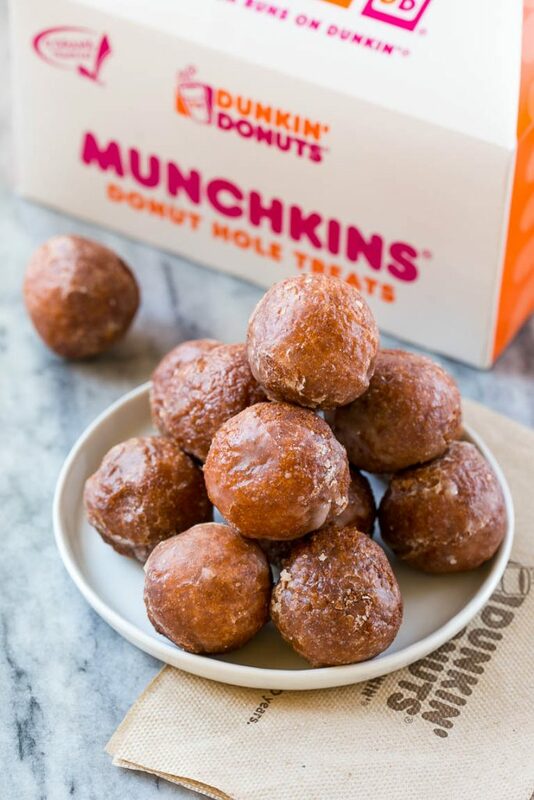 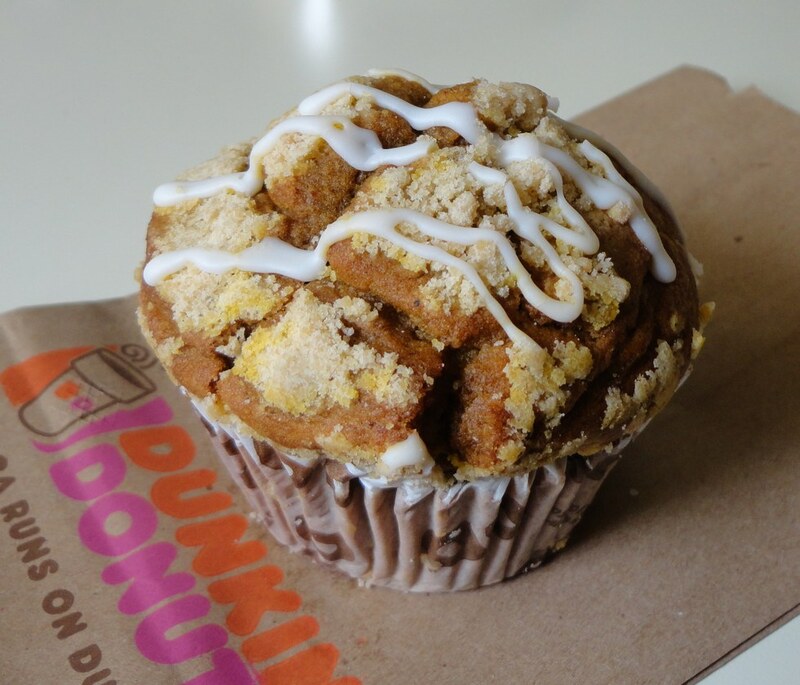 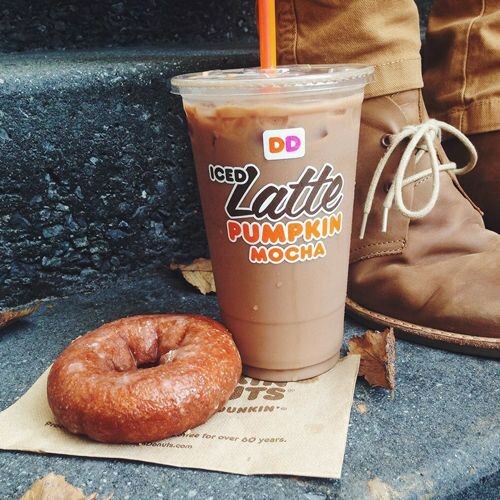 Hurry to your local Dunkin and pick up these treats! 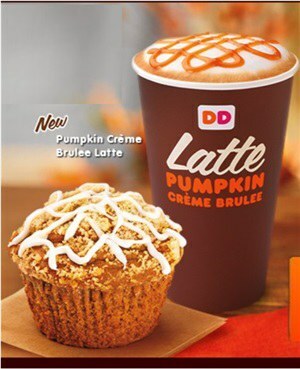 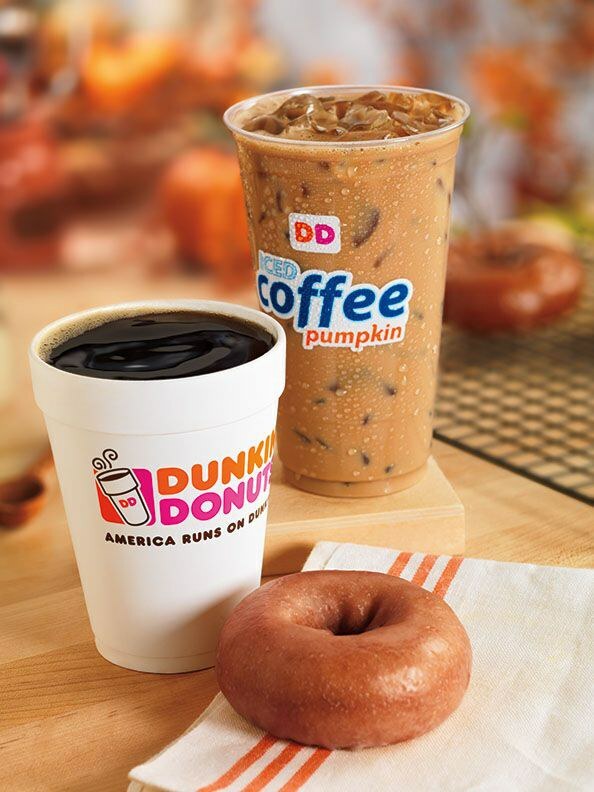 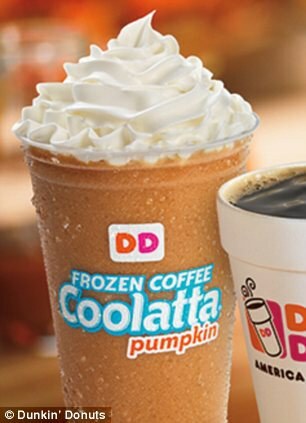 This is for all of the pumpkin lovers out there like me who become overjoyed when they find out that Dunkin Donut's pumpkin-flavored coffee and treats are back. 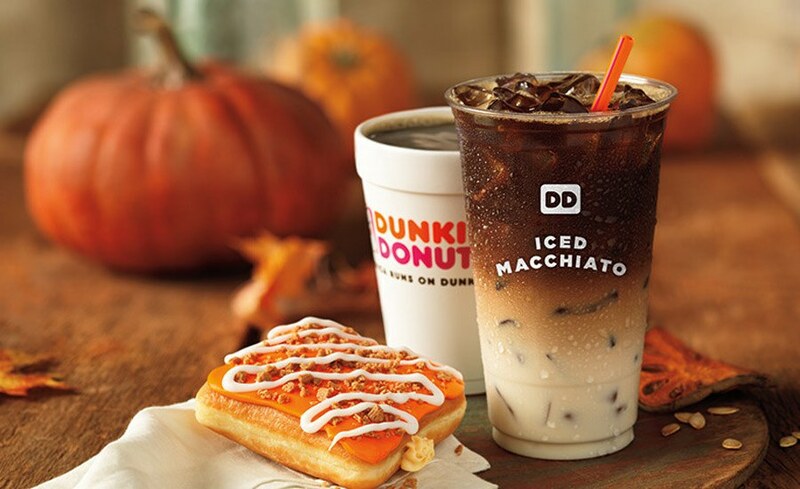 Here is a list of all the pumpkin food and beverages that Dunkin is offering this fall! 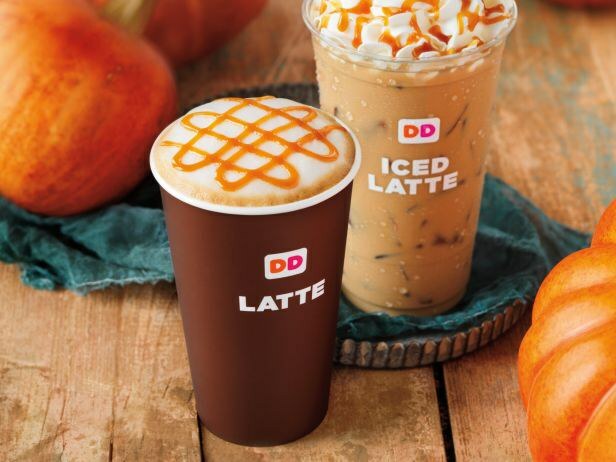 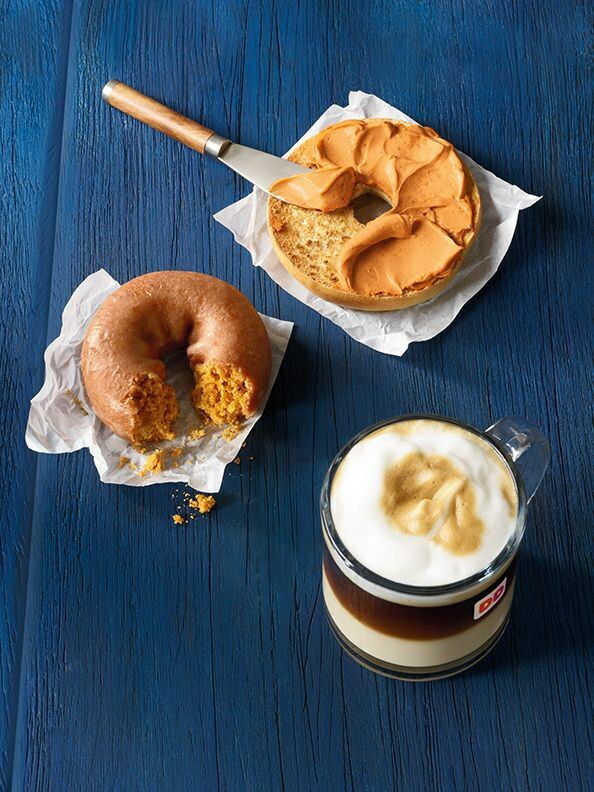 Hope that you enjoy these pumpkin drinks and pastries as much as I do!